EVANSTON, Ill. /ScoopCloud/ -- SafeChain, the industry leader in wire fraud prevention software and blockchain implementation for land title, announced today that it has integrated bank data from Accuity, the leading provider of financial crime compliance, payments and Know Your Customer (KYC) solutions, to enhance the security of real estate transactions. 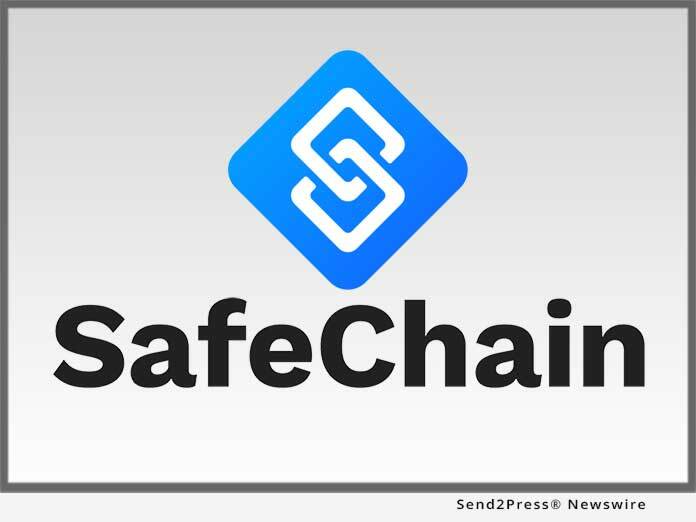 SafeChain's wire fraud prevention platform, SafeWire(TM), now incorporates information from the Accuity Bankers Almanac Routing and Transit Number (RTN) File, to give users greater confidence that funds are being wired to the correct account. SafeChain, the industry leader in wire fraud prevention software and blockchain implementation for land title, announced today that it has integrated bank data from Accuity, the leading provider of financial crime compliance, payments and Know Your Customer (KYC) solutions, to enhance the security of real estate transactions.